"Go ahead and take it, Jim. You're too big for pictures. Guys like Gregory Peck and I don't want a big lug like you towering over us. Make your mark in television." - John Wayne, advising close friend Arness—who feared being typecast—to take the role of Marshal Matt Dillon on Gunsmoke. The television series ran from 1955 - 1975. Fine tribute and recommendations, Tony. 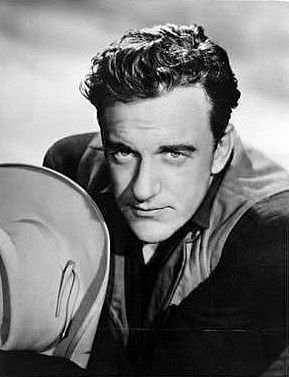 James Arness was very much part of my growing up with his films and Gunsmoke series. Thanks.